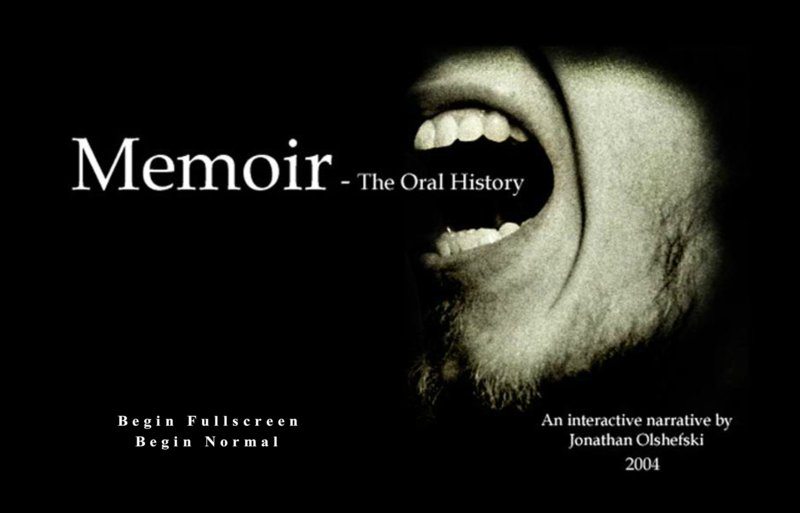 Jonathan Olshefski is an artist and documentary filmmaker. His debut feature documentary, QUEST, premiered in competition at the 2017 Sundance Film Festival and went on to be selected for over 75 festivals internationally where it won multiple awards including prizes at: Full Frame Documentary Film Festival, Mumbai Film Festival, Dallas International Film Festival, Cleveland International Film Festival, Camden International Film Festival, Baltimore International Black Film Festival, and the Milwaukee Film Festival. Olshefski strives to tell intimate and nuanced stories that honor his subjects’ complexity by employing a production process that emphasizes collaboration, dialogue, and relationship to amplify their voices and reflect their points of view in an artful way. 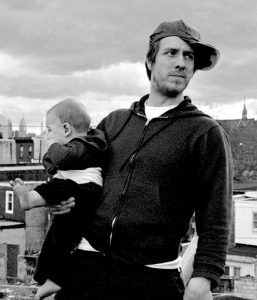 He has an MFA in Film and Media Arts from Temple University and is an Associate Professor at Rowan University where he teaches in the department of Radio, TV, and Film. He lives in Philadelphia with his wife and two sons. 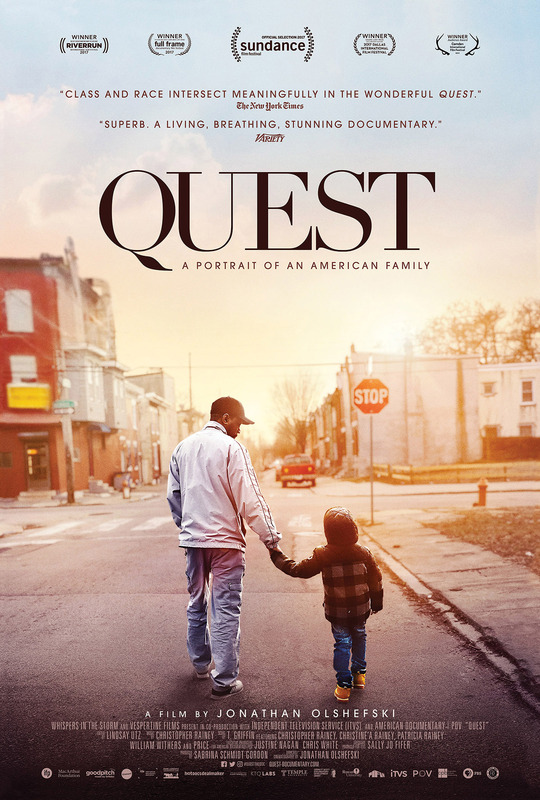 QUEST – Official Trailer from Jonathan Olshefski on Vimeo. 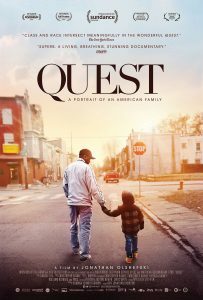 Filmed with vérité intimacy for almost a decade, QUEST is the moving portrait of an African-American family in North Philadelphia. Beginning at the dawn of the Obama presidency, Christopher “Quest” Rainey, and his wife Christine’a “Ma Quest” Rainey navigate the strife that sometimes grips their “North Philly” neighborhood as they raise a family and cultivate a creative sanctuary for the community in their home music studio. Epic in scope, QUEST is a vivid illumination of race and class in America, and a testament to love, healing and hope. Quest: The Fury and the Sound – Philly Event – 10-7-2016 from Jonathan Olshefski on Vimeo. 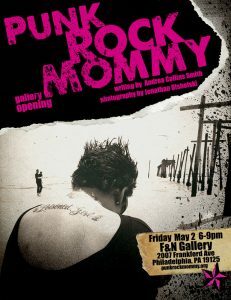 Punk Rock Mommy is the story of Andrea Collins-Smith, mother of six, and a good friend. I documented her experience as she fought terminal cancer while she reflected on her life by writing a blog that eventually went viral and culminated in over 600,000 views. I miss Andrea dearly. Her persistence in compellingly sharing her story through good days and bad days as a means of connecting to others demonstrates the power of narrative to create community. Her choice to collaborate with me throughout her journey was an incredible honor and is what gave me the confidence to pursue everything that I have done since. These media artifacts include: four different interactive websites, a collection of still photographs hand-printed in a darkroom, three videos, an interactive installation, a booklet/zine, a solo gallery show, and a book that is currently in progress. A recovering heroin addict comes to Depaul House after being released from prison in order to seek a better life. 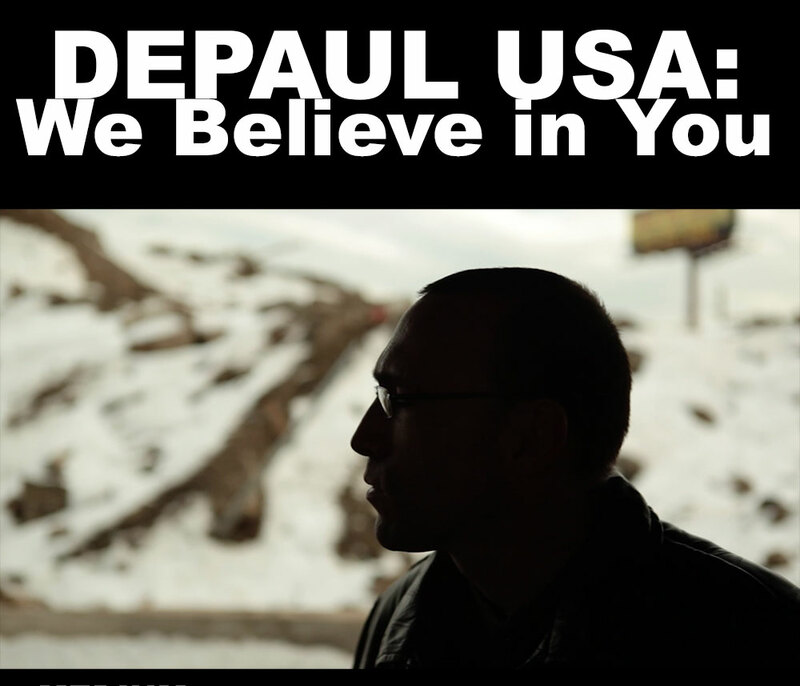 Depaul USA is a nonprofit organization that provides shelter and job training for homeless men in Philadelphia. 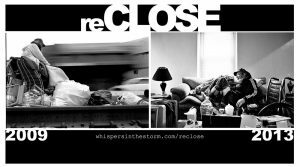 I was an artist in residence at Depaul when this film was made. I have served on Depaul USA’s Local Advisory Council since 2014. • Won an Award of Excellence in promotional video category at the Broadcast Education Association Conference, Festival of Media Arts: Faculty Competition in February 2015. 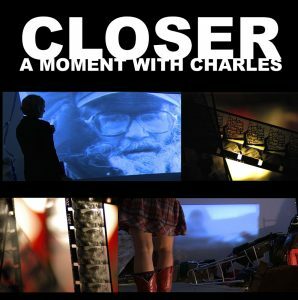 Closer: A Journey with Charles is a multi-format, multi-year (2008 – 2013) transmedia documentary project. It seeks to provoke introspection about one’s proximity to marginalized individuals and to question assumptions about people from these communities while creating a complex portrait of a man named Charles as he transitions out of homelessness. Interactive installation: a metaphor for daily erasures that renders certain members of our society invisible. • Won “Best in Show” at the International Digital Media Arts Association national conference in November 2012. 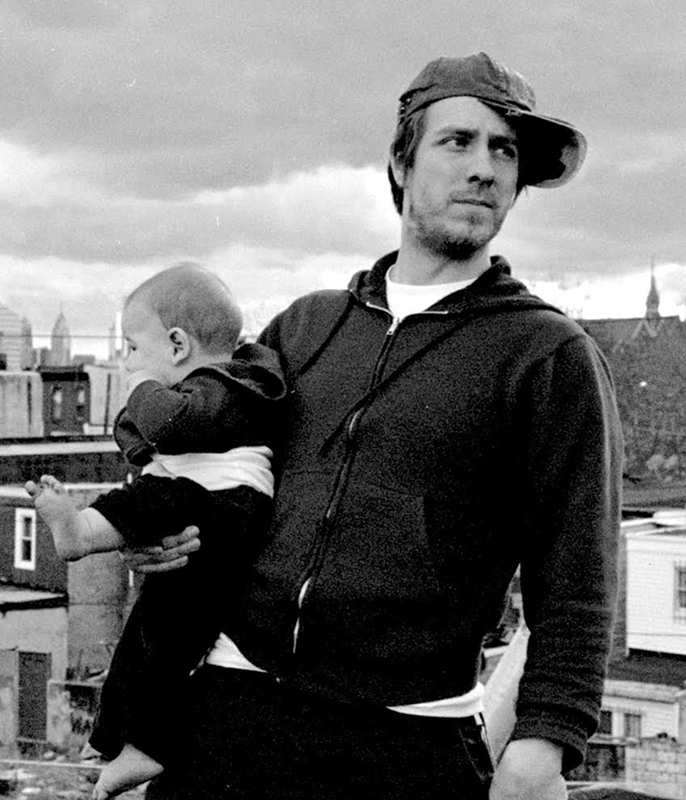 This chapter conveys Charles’ transition from the streets to housing. • Received “Honorable Mention” at the International Digital Media Arts Association national conference in November 2013. 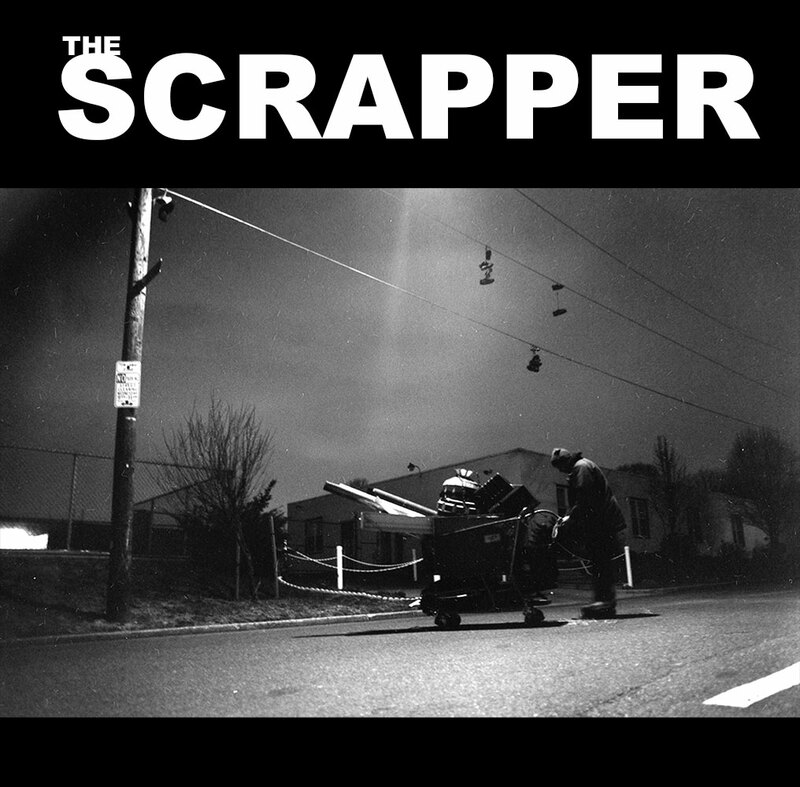 The Scrapper follows the nightly routine of Joe, one of Philadelphia’s scrappers. Scrapping is a way of life in many urban areas where a tremendous amount of wealth is simply thrown into the trash. After the sun sets Joe traverses the urban landscape in search of treasure. The film sheds light on a hidden, yet pervasive, activity through a man who desires to be respected for doing the activity that he loves. As the secrets of his shadowy activities become revealed so do the details of his surprising past. A series of photo essays captured in North Philadelphia between 2005 and 2007. 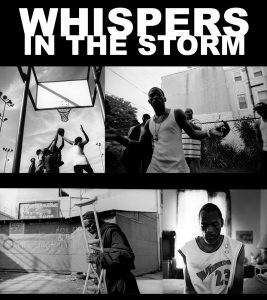 Whispers in the Storm pairs photos essays with audio interviews to tell of stories hope and hardship in North Philadelphia. 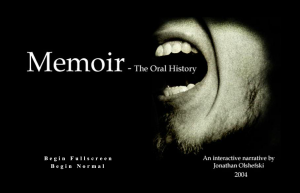 As a non-linear, interactive experience Memoir: The Oral History provides fragments of narrative that the participant must piece together in order to reveal a treatise on memory, violence, and who gets labelled “the bad guy” in our society.